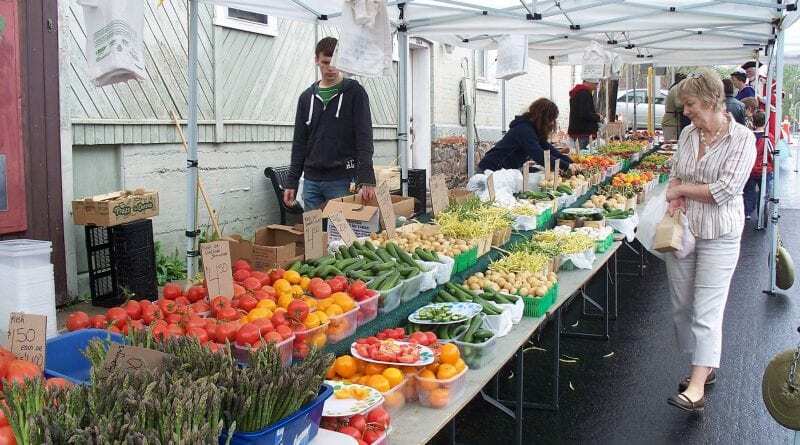 Slime and fresh produce doesn’t necessarily sound like a winning combination, but the unusual pairing seems to work well for the 2019 launch of the Main Street Markham Farmers’ Market. To kickoff the unofficial opening of summer on Main St., Science Rendezvous will again be returning with its exciting—and sometimes icky—experiments and demonstrations of chemistry and physics. It’s one of just 30 Science Rendezvous events across Canada, this one made possible by volunteer undergraduate and graduate students from York University’s science programs. They’ll be bringing back some “fan favourites” such as making your own slime and giant bubbles, as well as providing some unique displays like the vortex smoke competition and petting a comet. Other highlights include the popular dinosaur dig and feeding Darwin’s finches. Markham Village Business Improvement Area Marketing Director Victoria Campbell says the science festival improves the already-exciting grand opening of the farmers’ market by making it more focused on families. The farmers’ market opens up at 8:00 am on Saturday May 11, with Science Rendezvous running from 10:00 am to 3:00 pm. 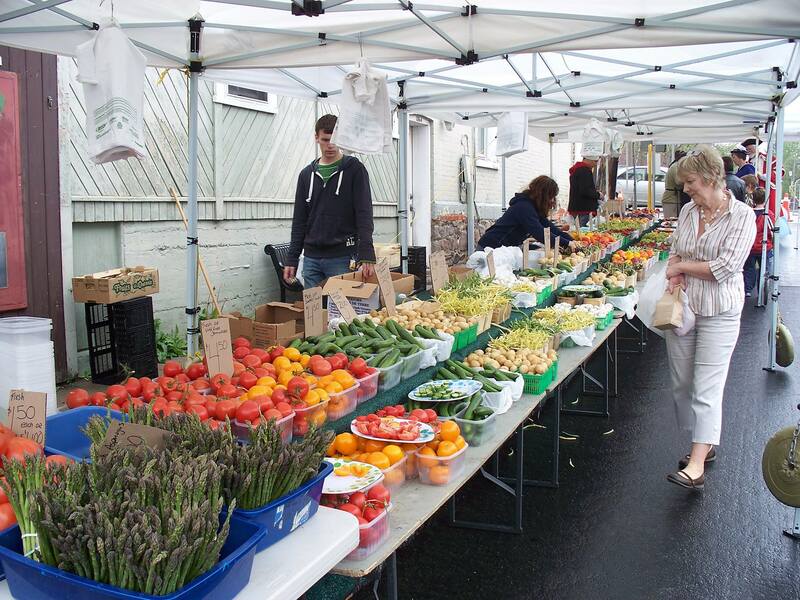 The market has become a mainstay in Markham, coming back every Saturday right up until Thanksgiving weekend in October. It’s as much an experience as it is a shopping convenience, Campbell said. It also gives the Markham Village BIA an opportunity to show off Main Street Markham’s permanent vendors to people who otherwise might not frequent them. “We encourage everyone to walk down the street and visit other businesses on the street as well. If you’re looking for a bite to eat or to go and grab a coffee, or buy gifts, there are lots of different stores and retail locations you can go to,” Campbell said. The market itself will feature an average of 25 vendors each week, with products ranging from farm-to-market fruits and vegetables to freshly baked bread to hand-made crafts. This year the market has some new vendors, Campbell said, highlighting a new bakery, as well as a booth selling fresh-cut flowers and potted plants, and a craft vendor selling custom signage and artwork to name a few. Though she was sure to note that regulars will be able to stop by the “staple” vendors who return year after year. The two big events for the farmers’ market are opening weekend and the June 15th Markham Village Music Festival. Even so, Campbell pointed out that many, if not most, market patrons enjoy coming every week.